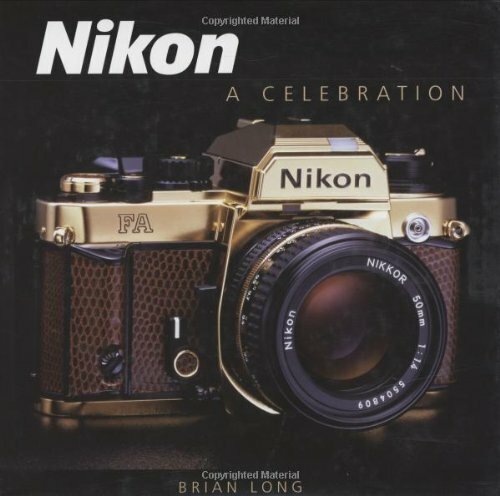 Extensively revised and updated for 2011, this celebration of the Japanese photography equipment manufacturer covers everything the collector needs to know Much more than just a history of the high-quality cameras and lenses that have made the Nikon brand a household name, this is also a chronicle of the birth of this most famous of Japanese photography equipment manufacturers and the way in which it has evolved down the years to keep abreast of advances in technology and ahead of the competition. 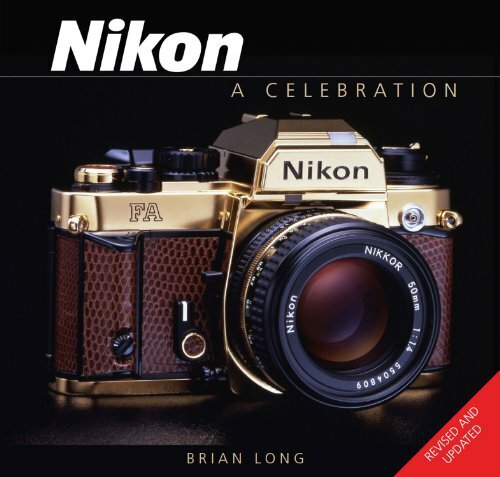 Heavily illustrated with rare archive material from around the world and augmented by a feast of original shots and pictures of the cameras in use, the text is also backed up by extensive appendices. Brian Long is a transportation writer whose titles include Mazda MX-5 Miata and Porsche 914 & 914-6. His previous camera-related titles include 35MM and Canon.